Need to ensure your commercial establishment is safe from burglars all year round? 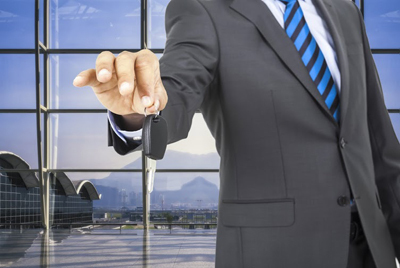 Get quality tips and services from a locksmith specializing in new lock installations for businesses. Get to know the different types of locks and keys available. Broken key extraction and replacement! Emergency services! One of the parts of your house that is potential for hazards is the garage as lots of things stored in it such as power tools and toxic chemicals. 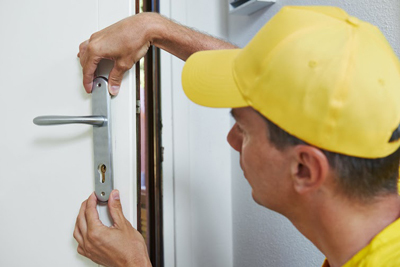 Our technicians always inform our clients that they have to install locks that are difficult to pick and are unreachable to children. This can save you from worrying about the safety of your children and from burglary. Locking yourself out of the car is an irritating experience when you are in a hurry. 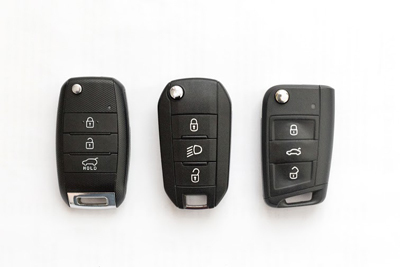 As a group of professional locksmiths, we always remind customers to have a duplicate of their car keys, and have it inside your wallet or pockets for accessibility and managing vehicle lockouts conveniently. This can lead to time efficiency and convenience especially when you are in a hurry for a specific task.